The latest Lena Dunham short hair is bringing back an iconic 90s haircut. 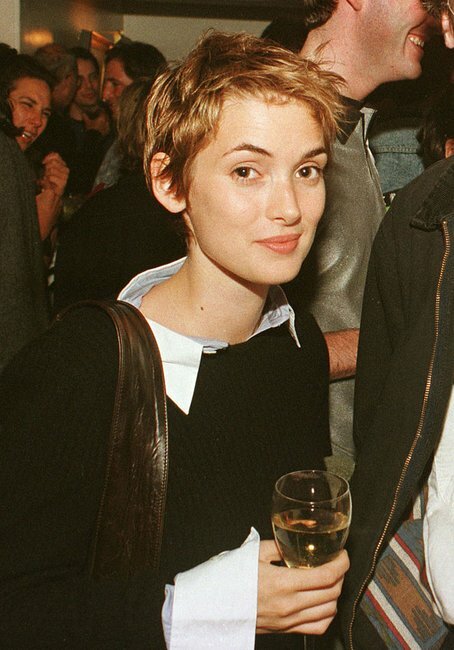 Remember the Winona Ryder pixie cut of the '90s? It's ba-ack. and many regretted almost instantly. It was super short and textured, the kind of drastic haircut you went for when you wanted a major change, like after having your heart broken, getting a new job or having a baby – all terrible times to get a drastic haircut, frankly. 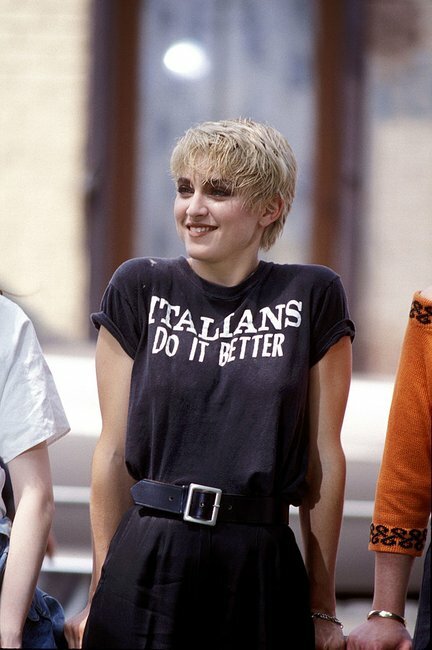 On Winona, Madonna, Gwyneth, Natalie Imbruglia and Sharon Stone it looked cool and effortless. For the rest of us, it didn’t always translate but for a moment there – before understanding how hellish it would be to grow it out – it felt fresh and fun and Very Winona. Like brown lipstick and handbags so small they really were pointless, it was a defining look of the decade – and now it seems to be making quite the bold return. After dabbling with the pixie cut for the best part of a decade, actress Michelle Williams returned to it last year, while Jennifer Lawrence, Miley Cyrus and most recently Katy Perry have all experimented with versions of the 90s pixie crop. Katy Perry. Image via Getty. Now Lena Dunham has gone through the Winona-Made-Me-Do-It rite of hair passage. "Definitely trying," she wrote underneath a comparison shot of them both. "The pixie cut is always a ‘go-to’ favourite for women who are looking to dramatically change their style. It’s a wonderful way to mark a change and/or milestone in their life," explains Emiliano Vitale, Owner and Creative Director of Sydney&apos;s é SALON, the 2017 Hair Expo Salon Team of the Year. Toni and Guy&apos;s National Creative Director Katy Reeve says it&apos;s growing again in popularity again. "There has been a strong increase in interest for this haircut definitely in the last 18 months, where we are seeing people experiment with shorter haircuts, shorter styles. This has been influenced by celebrities experimenting with these styles." But there are a few important upgrades the pixie cut has been given to make it a nod, rather than a tribute, to the &apos;90s version. "Seamless colour is the biggest change, in particular for the pixie is individually tailored colour," Vitale says. "The haircut is being cut more with a razor to give it the lived-in look. Just as the colour is hand-painted to give it a bespoke individual feel, the razor allows us to truly individualise the haircut by bringing out each person’s unique hair texture, ensuring everyone achieves a look that is unique to them." Experts recommend the cut to anyone looking to simplify their daily routine and undergo a serious transformation without dropping thousands on a new wardrobe. "Heart shaped faces and round faces [suit it best] Jennifer Lawrence being one celebrity who pulls this style off very well," Reeve says. Curly haired people may also want to consider carefully or at least see go to a hairdresser who knows how to cut curls correctly. "It&apos;s not like a bob where you can quickly add extensions if you don&apos;t like it. We ARE talking about cutting all your hair off," Vitale warns. "However don&apos;t be scared - we all have to do it once in our life." In terms of worrying about whether it will "suit" you, Vitale says there&apos;s one very important point to keep in mind. "A great haircut from a great hairdresser will ALWAYS suit you as this is what we are trained to do, and what we are truly passionate about and committed to," he says. "However we cannot control what your friends and family will say or how they will respond - so please, if you’re more influenced by your friends and family than your own individual sense of style and self-expression -- this look is NOT for you!!" 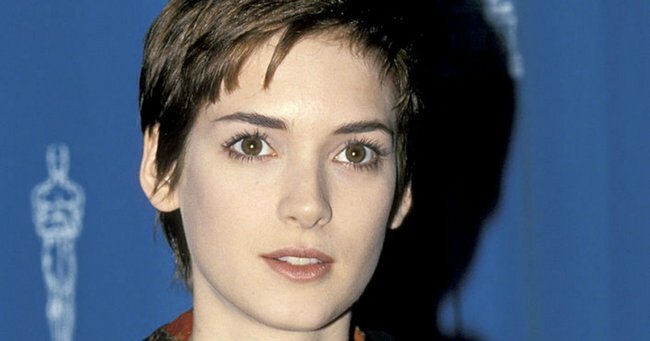 Did you try Winona&apos;s pixie cut the first time around? Would you do it again? 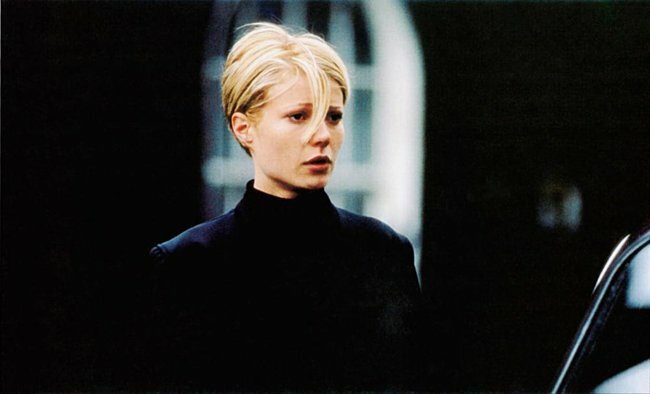 The 12 nineties hairstyles we all had. Even if we don’t want to own up to it. This Winona Ryder interview proves she is still the coolest. The 80s lunchbox vs. the modern lunchbox: What’s inside couldn’t be more different.